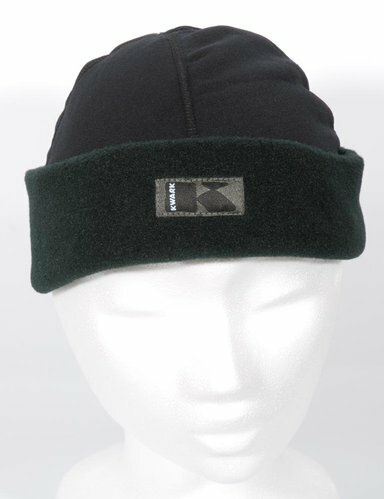 Kwark Fleece Cap Polartec Power Stretch. 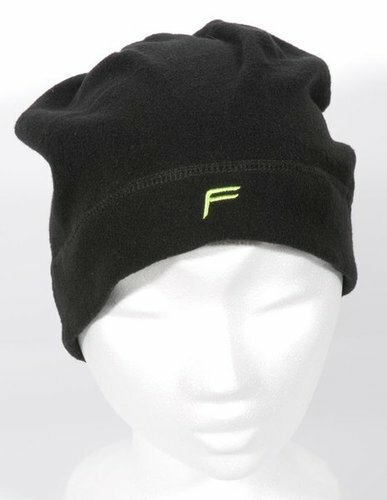 Supersoft and super comfy warm cap for every outdoor activity. 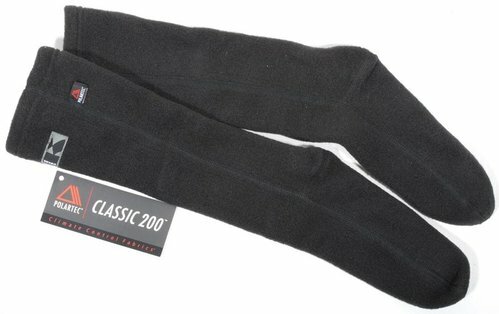 Kwark Polartec Fleece 200 Long Socks - only 1xS + 1x M left! 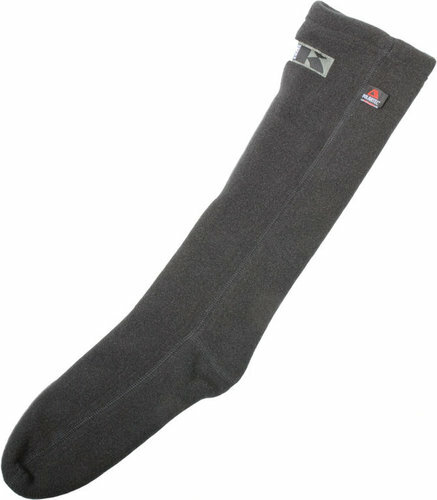 Kwark Polartec Fleece 300 Long Socks - only 1x left! 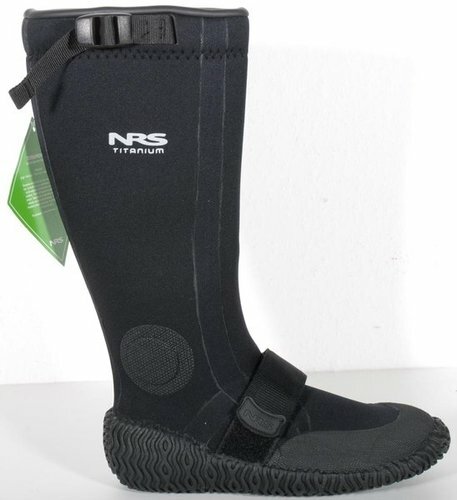 The NRS Boundary Shoe is a high-top, waterproof and warm shoe. 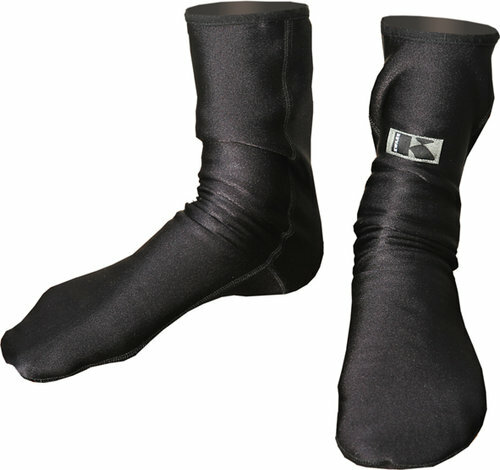 Great for those wet, soggy put-ins and portages. 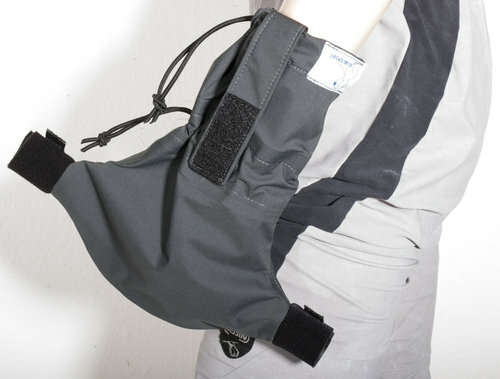 Individually tested to ensure waterproofness. 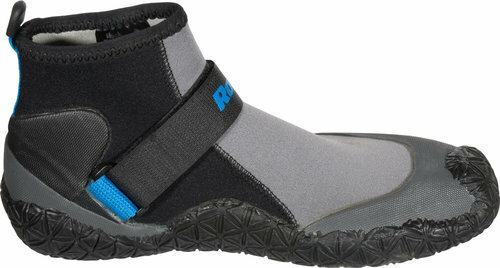 The waterproof 5-mm neoprene upper has glued, blind-stitched and double-taped seams to keep your feet warm and dry. 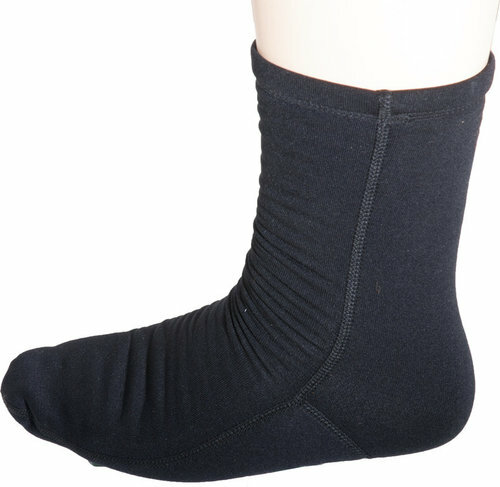 Comfy 7-mm neoprene insole atop a high-traction wrap-up sole provides the protection and support you've come to expect from our footwear. 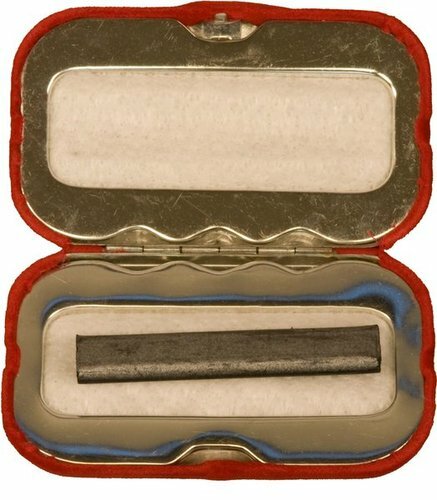 2-mm plastic shim for even more protection from sharp, pointy objects. 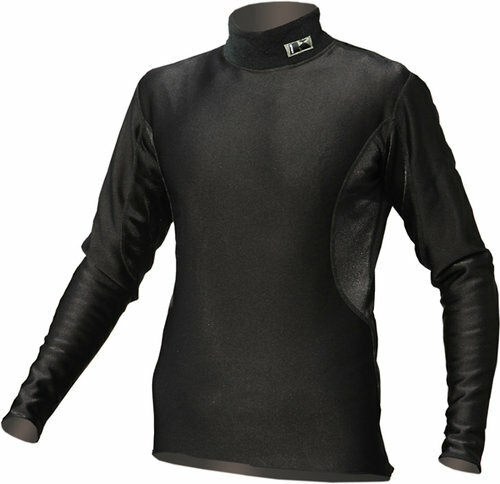 Very stretchy, comfy and warm wetsuit for all purposes. 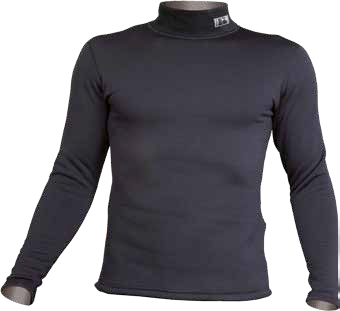 Kwark Polartec Thermo Pro Lite Long Sleeve Shirt - only 1 Size XXL left! 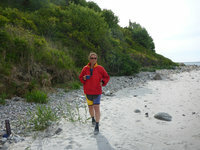 Polartec Pro Lite Fleece - perfect underwear for Kayak, Canoe, Bike, Hike and Outdoor. 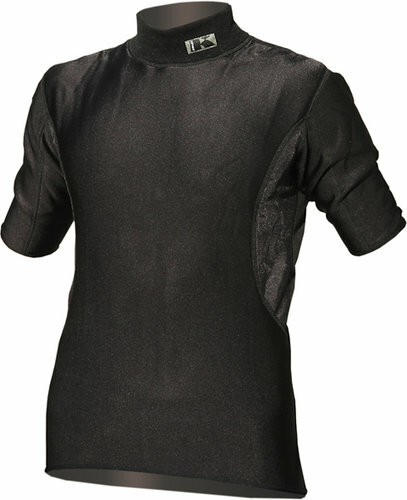 Only 1 left in Size XXL. 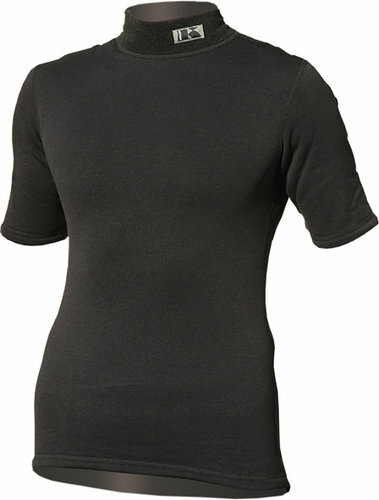 Kwark Polartec Thermo Pro Lite Short Sleeve Shirt - only 1 left! 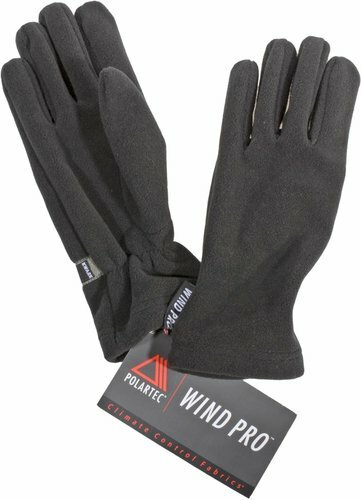 Polartec Pro Lite Fleece. 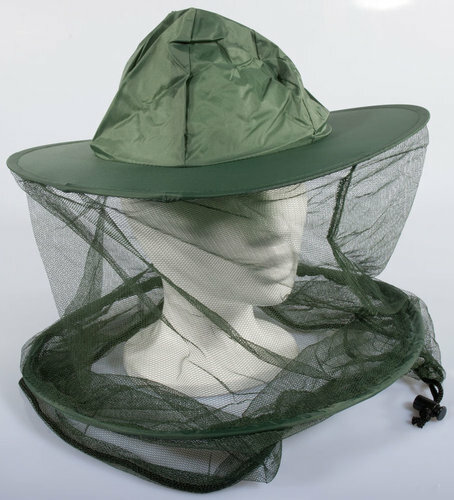 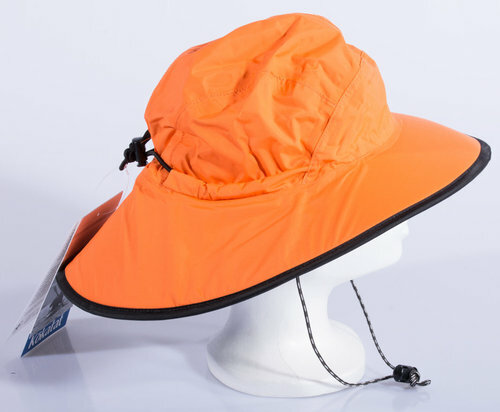 Ideal for Kayak, Canoe, Bike, Trekking, Outdoor. 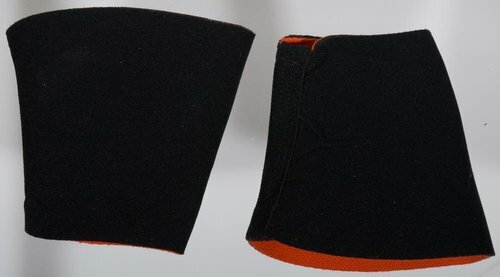 Very soft foam filled visor. 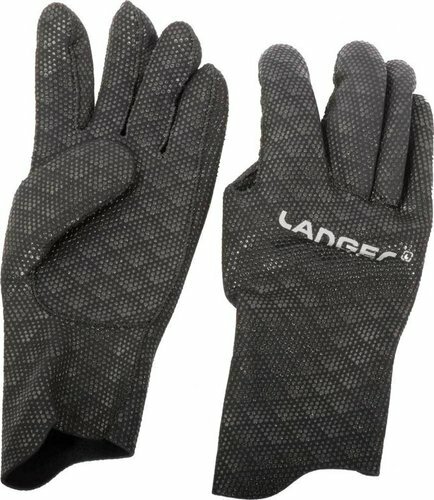 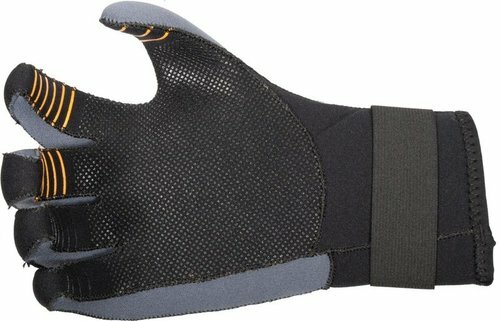 Very soft gloves with dot-print grip-zones. 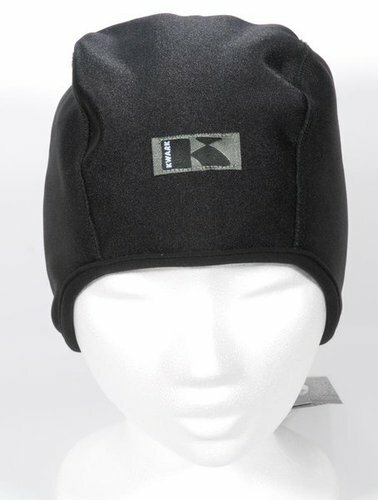 Very soft 2mm Thermo Fibre Neoprene hood. 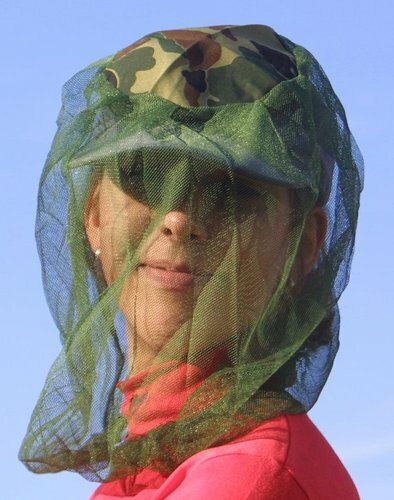 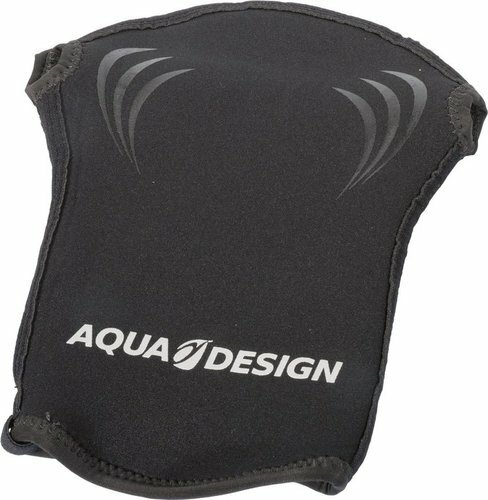 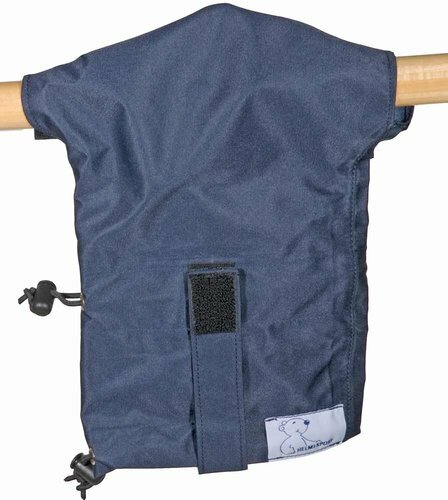 Supersoft paddling cag for kayakers.